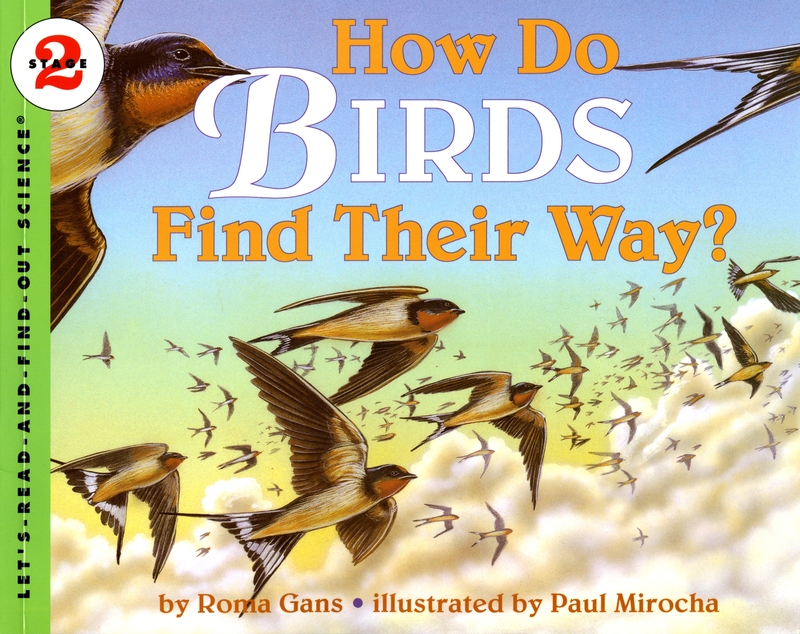 My kiddo’s kindergarten class has been focusing on nonfiction books lately, both reading and writing/illustrating books that make a detailed exploration of the science and natural history of wild animals. Of course, with my passion for wildlife, I’ve taken this opportunity to find new books for our bookshelves at home! 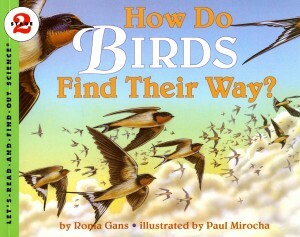 Even though people have watched birds for thousands of years, we still do not have all the answers about bird migration. But ornithologists keep trying — maybe you will be one of them. Kids need to know that adults don’t know everything, and they need to envision how they will contribute to the world. These words, together with an illustration of a girl looking through binoculars, may provide particular inspiration to kids who love animals. We love this truthful but slightly awkwardly named series! We will have to check this book out! We’ve started a “nonfiction” shelf in kiddo’s room and I expect we’ll be adding more titles from the series shortly. We found the book From Tadpole to Frog (a level 1 reader in the series) to be a wonderful companion to school studies about the lifecycle of frogs.